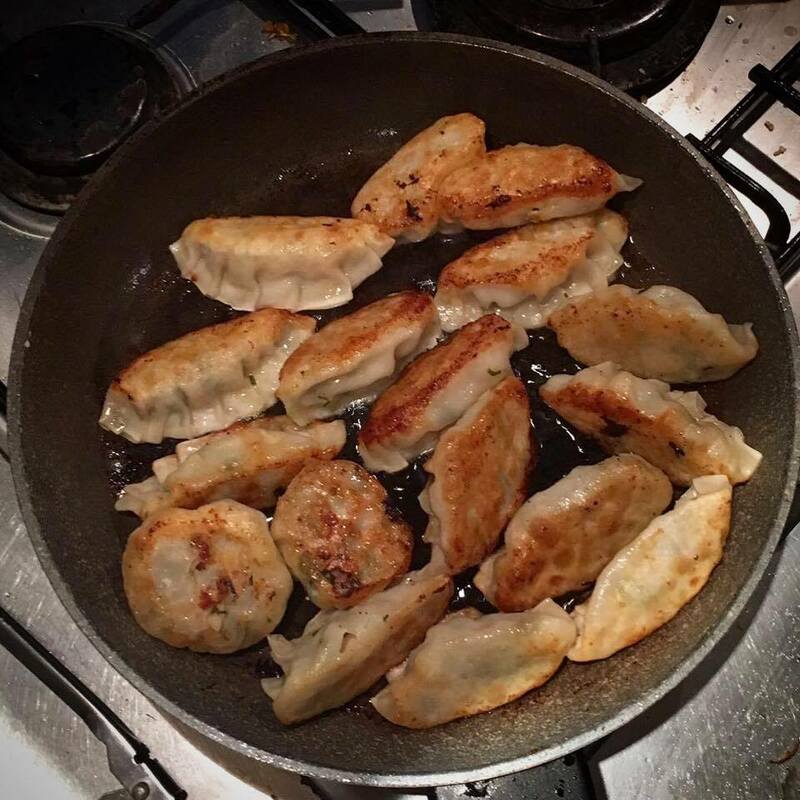 Dumplings are one of those foods that I think have become particularly trendy in the last few years; if you asked people 10 years ago, I’m sure many probably wouldn’t even know what you were talking about. There is a huge spectrum for the quality of dumplings; it is so easy to go out and buy horrendous ones from somewhere where you’d expect to be good and then stumble across some of the best dumplings you’ve ever had at some foul looking Chinese takeaway shop. 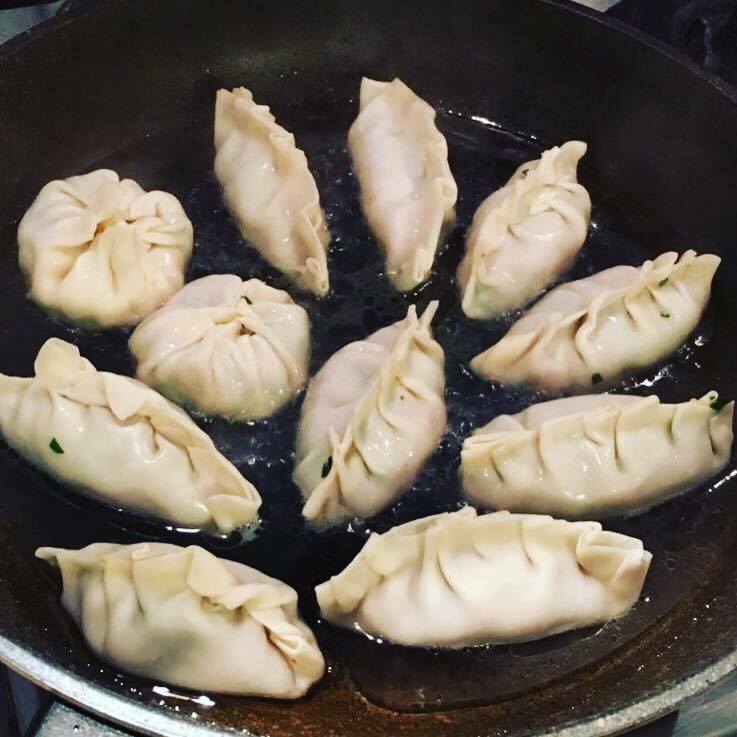 I have discovered my local dumpling shop in Wellington (Dumpling’d – so delicious, conveniently close to work and at a great price too) but sometimes it can be really nice to just make them yourself – that way you can always guarantee their taste although maybe not always the presentation. This recipe is for chicken and chive dumplings, but there are so many different kinds you can make. For the dipping sauce, combine ingredients and set aside. 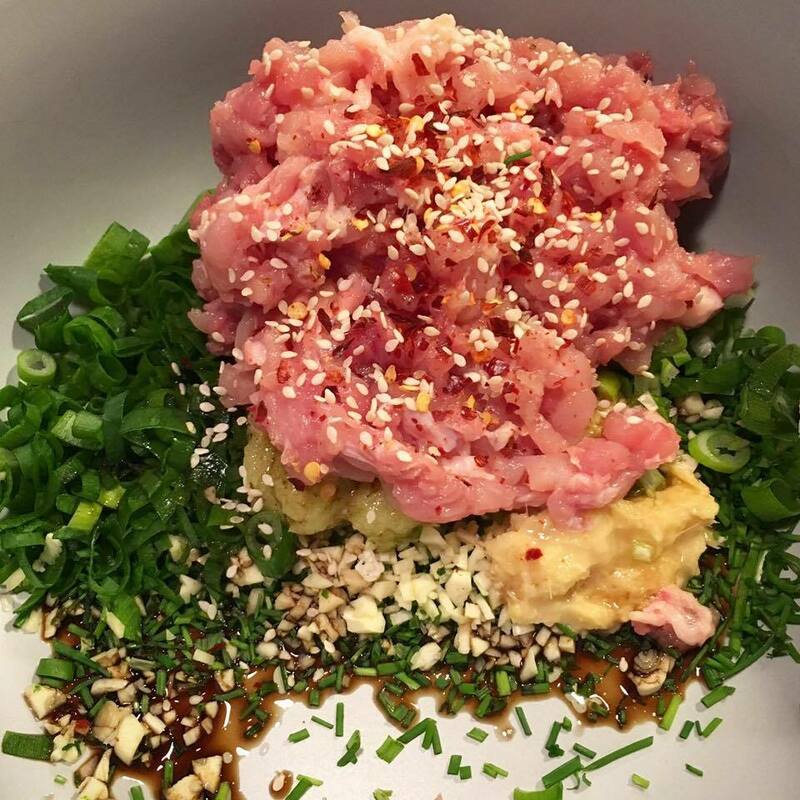 For the dumplings, chop up the chicken (2 – 3 times as chunky as chicken mince would be). Add rest of filling. Hold dumpling wrapper, spoon 1/2 t mixture onto the wrapper. Fold into semi-circle. Pinch them and crumple the edges. Place on a clean damp tea-towel to stop it from sticking. Heat in a large frying pan. Add dumplings. Add water. Cover with lid/foil. Simmer for 5 – 8 minutes.